Google Cloud Next 2017 marked a historic partnership between SAP and Google to enable enterprise-grade applications to run on Google’s cloud infrastructure bringing rapid innovations, agility, and trust to enterprises adopting public cloud. The course that ensued was a drive to ensure SAP’s flagship enterprise applications run on Google Cloud Platform (GCP). And the latest on the block to be certified to run on Google Cloud Platform is the SAP BusinessObjects Business Intelligence Suite. Enterprises can now consider Google Cloud Platform along with the existing options of Public cloud providers for cloud-based analytics needs. The goal of SAP BusinessObjects suite is to provide best in class analytics irrespective of the deployment model. Enterprises have their own pace when it comes to moving to the cloud and SAP is completely cognizant of this fact in enabling a variety of choices for adoption. Enterprises today are finding the movement towards cloud important for gaining agility, efficiency and cost savings while eliminating deployment and support logistics of an on-premise infrastructure. Business Intelligence (BI) stack running in the cloud is seen as a means for enterprises to deliver cutting-edge analytics to users that deliver richer capabilities, faster analysis, and access to more data than ever before.With options to run the BI stack on cloud and connect to data on-premise or completely run the BI stack on the cloud with data, there are now paths of adoption depending upon the comfort level of an enterprise. Along with the choice of running the SAP BusinessObjects BI suite on Hana Enterprise Cloud (HEC), SAP offers the option of considering the largest providers of public Infrastructure as a Service (IaaS) cloud offerings for BI deployments. And the certification of the public cloud infrastructure by SAP for BI deployments is expected to provide the necessary confidence for customers and partners alike to explore the cloud offering of choice. Google Cloud Platform offers Infrastructure as a Service (IaaS) cloud services through its Compute Engine offering. Google Compute Engine delivers virtual machines running in Google’s data centers and worldwide fiber network. Compute Engine’s tooling and workflow support enables scaling from single instances to global, load-balanced cloud computing. Compute Engine helps enterprises create virtual machines on demand that are quick to boot, come with persistent disk storage, and deliver consistent performance. Compute Engine’s virtual servers are available in many configurations including predefined sizes or the option to create Custom Machine Types optimized for specific needs. The SAP BusinessObjects product team performed a standard certification activity to ensure that the Business Intelligence platform and its key clients/add-ons are successfully deployed and work as expected on Google’s Compute Engine. The deployment landscape involved installation of SAP Business Intelligence platform (v4.2 SP04) on one virtual machine and the Business Intelligence clients on another virtual machine. The connectivity was established between virtual machines and some key functional workflows were executed. All the operations including configuration of virtual machines, deployment of BI platform, clients and add-ons, connectivity and functional workflows were successfully accomplished. The smooth deployment and functioning of the SAP BusinessObjects Business Intelligence suite on Google Cloud Platform – Compute Engine was a key success parameter and we believe it opens a whole set of scenarios and use-cases for analytics in the cloud for enterprises. If you plan to deploy your SAP BusinessObjects Business Intelligence (BI) environment on Google Cloud Platform – Compute Engine infrastructure and would like to know which SAP BusinessObjects BI products, DB/OS combinations are currently supported, please refer to the SAP Note 2538880 for more detailed information. SAP Analytics suite has a powerful integration with Google Cloud platform through SAP Analytics Cloud connectors (sheets, big query) and now with a certified enterprise-grade BI platform deployable on Google Compute Engine. 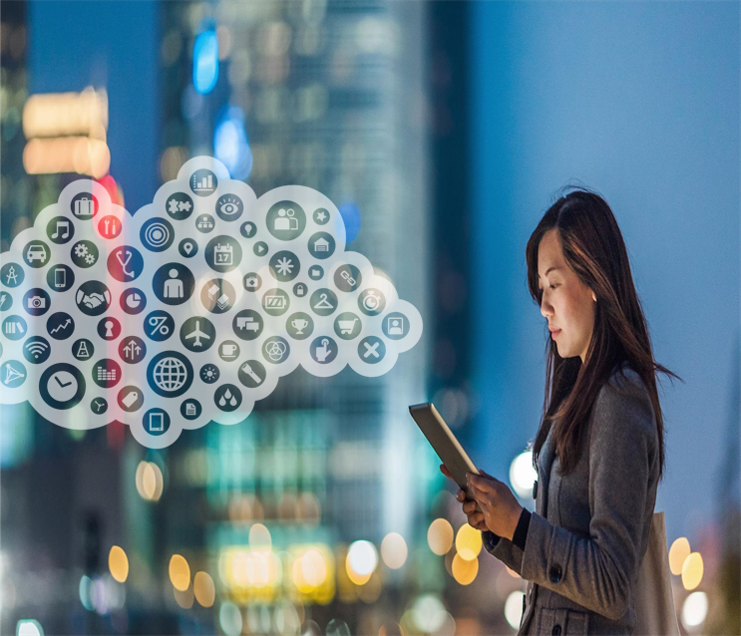 The opportunities are endless for enterprises to leverage this tight integration between SAP’s flagship analytics solutions and Google Cloud for adopting an all-cloud or a hybrid strategy for their analytics needs! It would be great to have a technical white paper or another detailed document on how this deployment was tested and implemented. The details can be provided on request for now. We will look at publishing the deployment landscape technical details and the workflows at a later stage. These details are available internally in SAP via a WIKI.